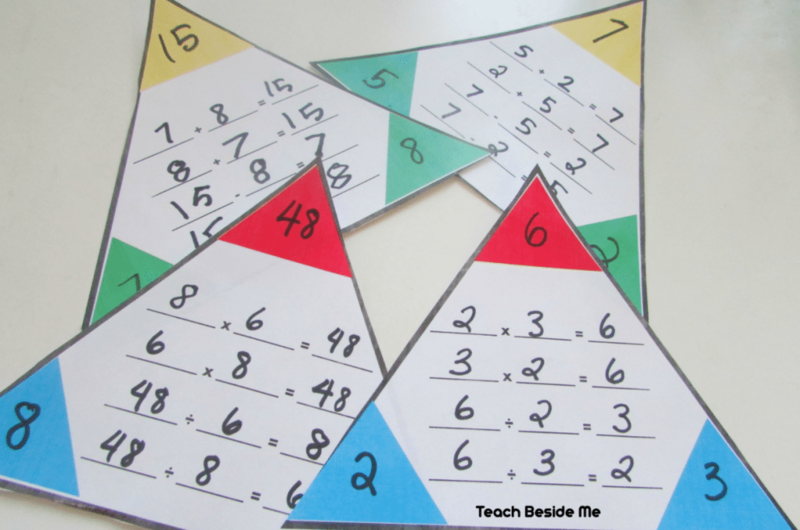 Multiplication teaching aid for kids. START at the DOS prompt. Fractions 1, Decimals I, Decimals II, and Print Pak I.